Today Cory Monteith, who played heart throb Finn Hudson on Fox’s “Glee,” was found dead in a Vancouver hotel room Saturday. Even though I wasn’t a regular viewer of the TV series, it is still a shock when someone within my generation dies. Monteith had recently completed treatment for substance addiction. On March 31 of this year, he announced via his rep that he had voluntarily checked himself into rehab. 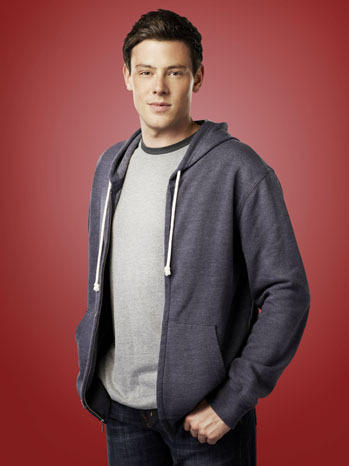 Monteith has played Finn, the boy-next-door, since Glee debuted in 2009. My deepest sympathies and heartfelt condolences to the family, friends and fans of Cory.